Wendy joined Coho Partners in June 2018 as the firm’s performance analyst. 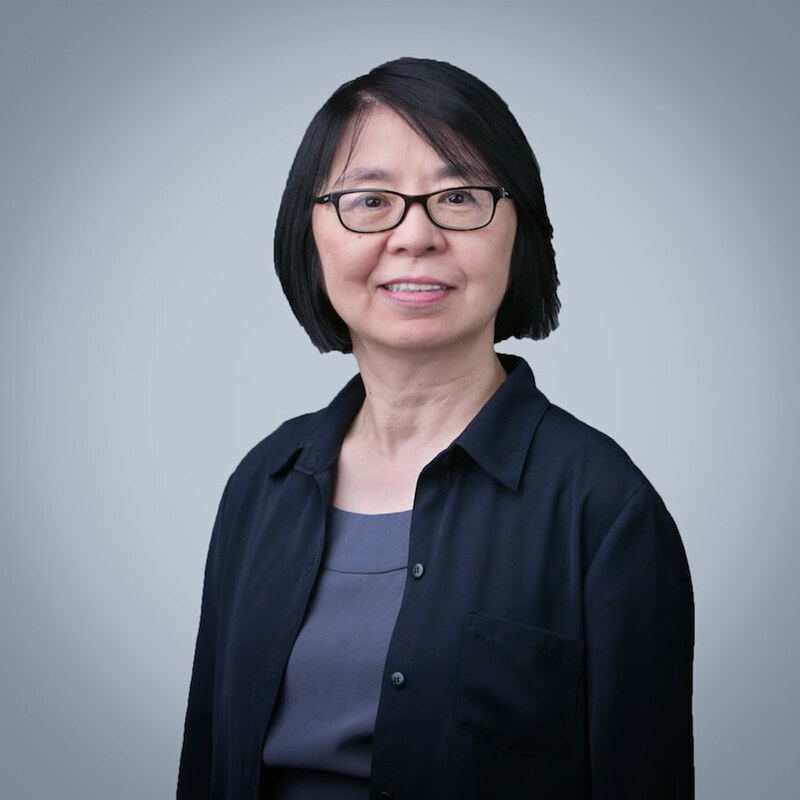 Wendy is focused on enhancing Coho’s overall investment performance reporting functions including individual, portfolio, model, and composite performance calculations and reporting. She will also lead the firm-wide GIPS verification and GIPS composite examination process. Wendy has 26 years of experience in the financial industry. Before joining Coho, Wendy spent her entire career as the performance specialist for Turner Investments. For 25 years, she was involved with all facets of performance calculation, analysis, and reporting on a daily, monthly, quarterly, and annual basis. She maintained dozens of GIPS-compliant composites and participated in the GIPS verification process on a composite and firm level. Wendy earned dual master’s degrees from Temple University and completed the Certificate in Investment Performance Measurement (“CIPM”) program.